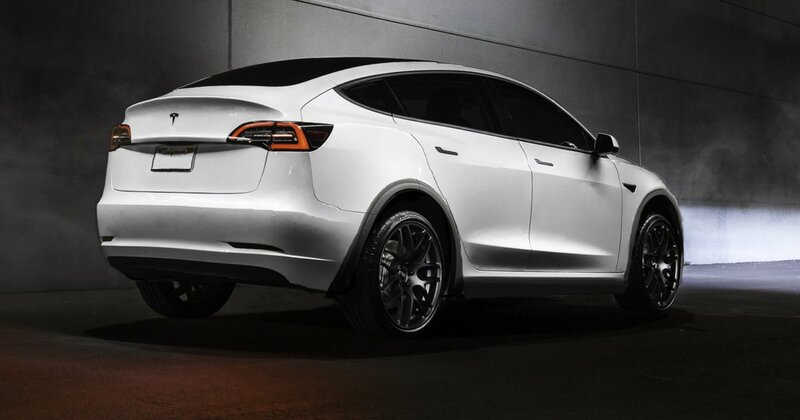 Tesla is about to have a new best-selling vehicle. Furthermore, the American SUV market may have a new leader. Move over, Toyota Rav 4 – the Tesla Model Y is due in 2020. For years, Tesla has dominated the American EV landscape. However, it’s no longer the only major automaker to go green. Consequently, the firm’s needed to step up its game for a number of reasons. Firstly, Porsche’s 2019 Taycan might be the year’s hottest vehicle. Secondly, an electric vehicle was named What Car? magazine’s car of the year. However, it wasn’t a Tesla. Among many other challenges, the world’s largest firm considers entering the game. Meanwhile, global investment in clean energy tech continues to rise. Germany has committed to a massive battery production facility. Additionally, Southeast Asia’s largest economy now provides major tax incentives to EV producers in Japan, South Korea, and China. Furthermore, the American EV market lags behind China and Europe. Granted, this will change as more American automakers develop EVs. However, Tesla isn’t the only automaker with overseas plans. In spite of such competition, the Tesla Model Y is well-positioned for success. Firstly, it’s a high-performance SUV. Americans overwhelmingly move away from sedans. Additionally, it shares 76% of its components with Tesla’s cheapest model, the Model 3. Musk and Co. feel the Tesla Model Y will maintain the firm’s foothold. However, the luxury EV landscape is in a state of change. As previously mentioned, everyone from Apple to Dyson could enter the market. Granted, its new Nevada Gigafactory should give it a leg up on the competition. At least, in terms of vehicle production. However, its exclusive battery partnership with Panasonic recently fell through. The Japanese firm will now supply batteries for Toyota EVs. Summarily, Tesla hopes its head start can protect it from massive global competition. 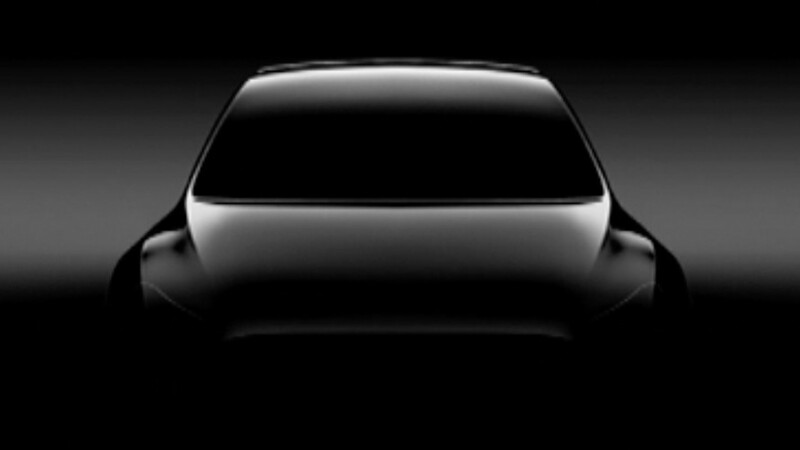 Hopefully, for Mr. Musk, the Tesla Model Y is the game changer he proclaims it will be.